SaaS vs. on-premise: Which is more cost-effective? The debate over the cost-effectiveness of SaaS vs. on-premise systems has been a point of conflict in the IT industry since the advent of cloud-based services. 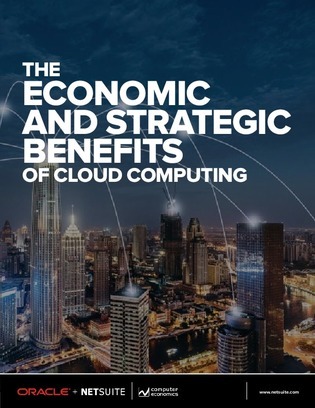 Traditional IT vendors claim to offer a longer-term cost advantage, while cloud-service vendors argue that upfront savings and added functionality ultimately make their services more cost effective. Open this report to see how these two options stack up side-by-side. Plus, access survey data collected from 13 high-profile companies to see which corners they’re backing.